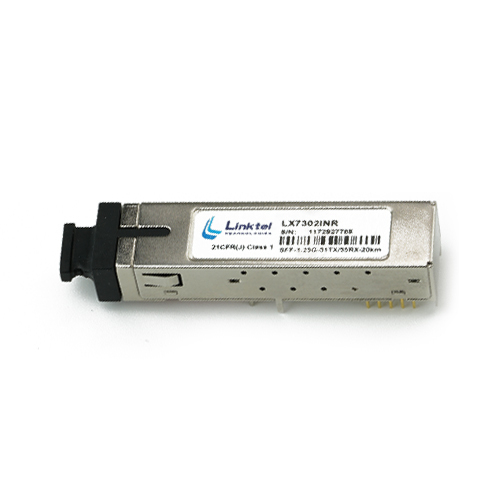 Linktel SFF ( Small form factor ) were widely used with the advantage of smaller footprint than 1x9 transceiver. 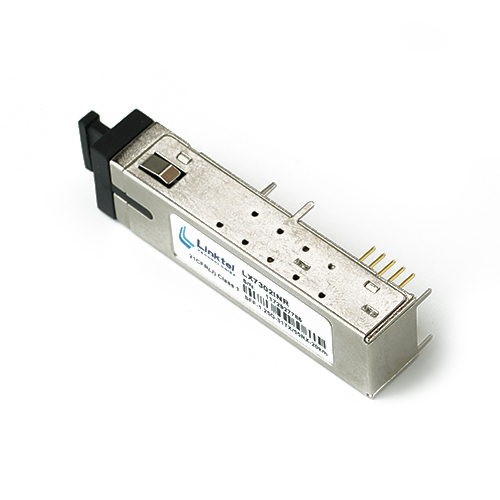 It offers physical compactness and pin-thru hole soldering onto a host board. 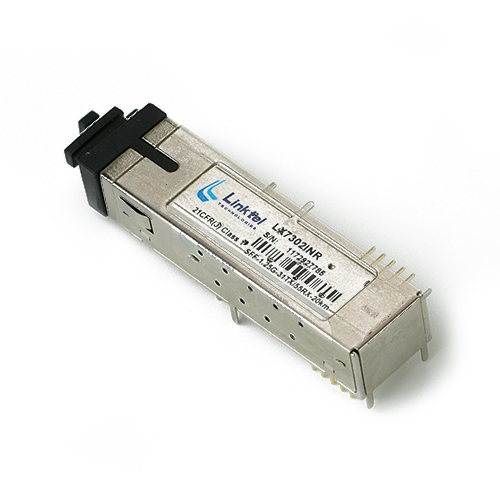 The most common form factor are industry standard 2x5 and 2x10. Compliant with SDH,SONET,Ethernet and Fiber Channel. Maximum distance up to 80km. 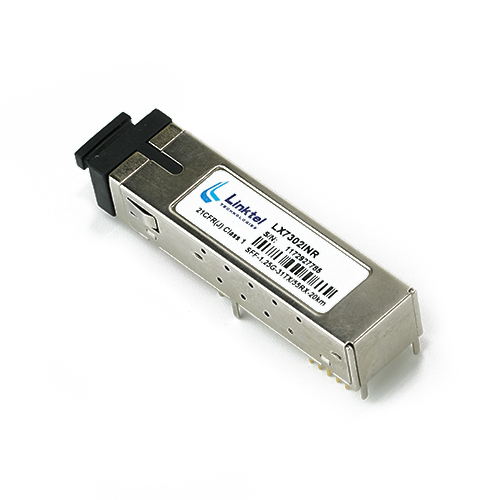 Up to 2.67Gbps bi-directional data links. Single +3.3V DC power supply.